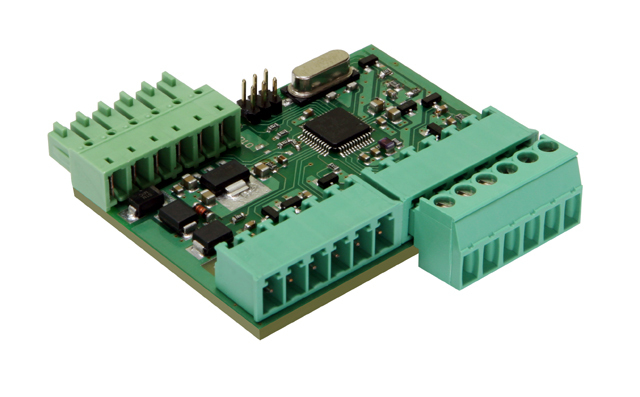 CZ6 is an external interface designed to increase the number of GSM module GT7, GT10 and IP module ET7 inputs up to 6. FREE shipping by Registered Air Mail to any country for all orders! Current: not exceeding 60 m?